It reports on the reduction (by half) of National Oceanic and Atmospheric Administration’s (NOAA) “prestigious” Climate and Global Change Postdoctoral Fellowship Program — or what I would call a madrasa for climate change alarmists. The graduates’ list is a veritable Who’s Who of prominent climate alarmists. 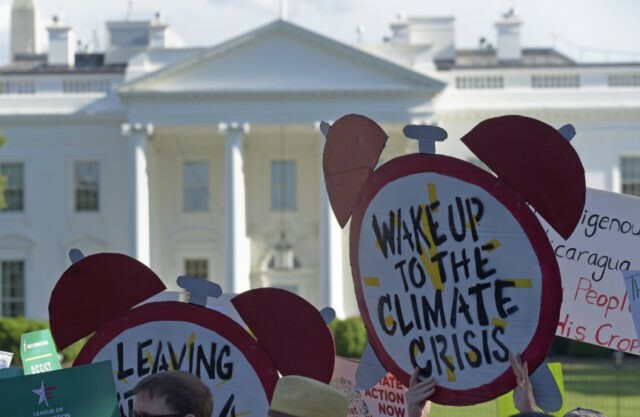 Among the program’s alumni is Myles Allen, a man-made climate change specialist at Oxford University; Gavin Schmidt, now head of the notoriously climate alarmist NASA Goddard Institute of Space Studies; and Heidi Cullen, who writes alarmist propaganda for the website Climate Central. Not all alumni, it’s true, go on to shill for the great global warming scam. For example, one alumnus — Chris Landsea, a meteorologist specializing in hurricanes — took the brave and principled decision of resigning in 2005 from the Intergovernmental Panel on Climate Change’s (IPCC) Fourth Assessment Report. Landsea objected to the way his views were being misrepresented by one of the report’s lead authors, Kevin Trenberth. Trenberth wanted to promote the idea that “global warming” (as it was then known) would lead to an increase in intense hurricane activity. Landsea was outraged because this contradicted all available scientific studies, including his own. So he resigned in protest, no doubt costing himself a well-paid career on the climate change gravy train. But Landsea is almost certainly the exception rather than the rule. Yay! Be proud, America and relish your splendid isolation! 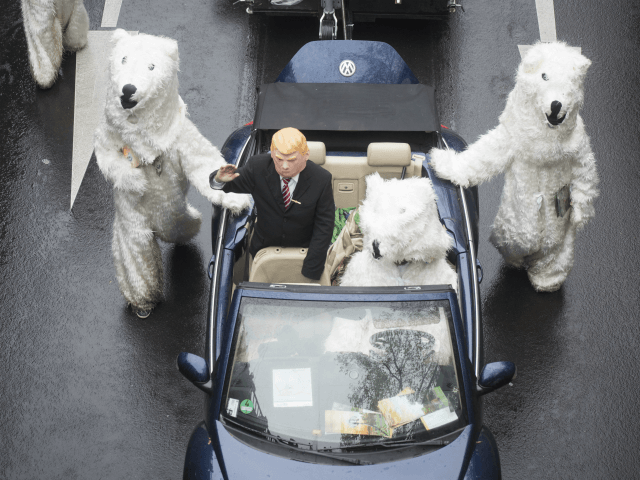 You are, officially, the only nation among the thousands of air-mile-collecting delegates at this year’s U.N. climate conference in Bonn, Germany which hasn’t signed up to the Paris Climate Accord. You and I might think that this a good thing: America, Land of the Free – the last bastion of common sense, the final redoubt of Western Civilization in a world all but overwhelmed by the green lunacy of the Climate Industrial Complex. But there are plenty of enemies within still seeking to undermine U.S. independence. 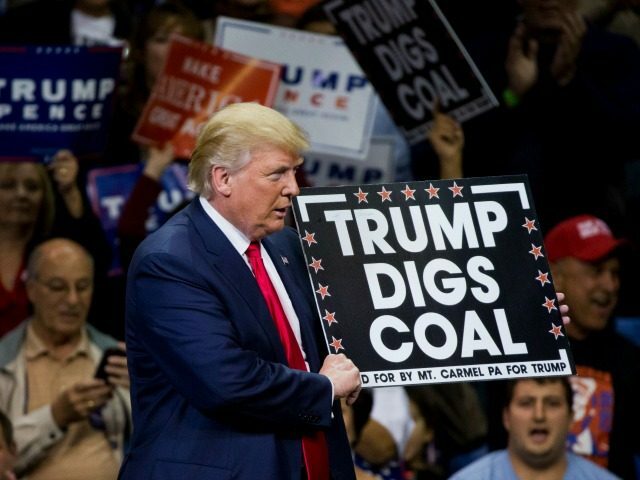 It doesn’t matter that President Trump pulled the U.S. out of the Paris Climate Accord, these quislings are now claiming: individual U.S. cities and states can go ahead and decarbonize their economies, for all the world as if it were that crooked uranium saleswoman sitting in the Oval Office instead of the Donald. Among the Green Blobbers leading the green insurgency, according to the Washington Examiner, are Michael Bloomberg, Sen. Ed Markey and California Governor Jerry Brown. Donald Trump is #winning the climate wars. Here are three signs that despite stiff opposition not just from greens and Democrats, but from elements (such as Javanka) from within his own administration – Trump is on course for crushing victory over the Green Blob. 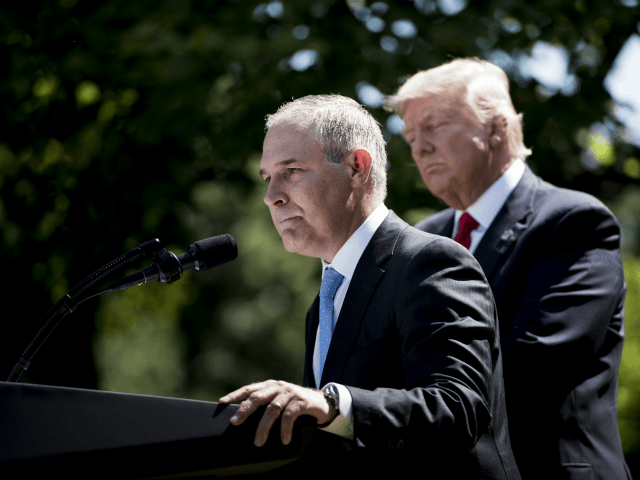 Essentially the EPA is and always has been a communist sleeper cell introduced to the heart of the U.S. government system by Richard Nixon in the mistaken belief that paying Danegeld to your enemies will make them leave you alone. Since 1970, it has swollen to embrace more than 17,000 employees, many of them deep-green ideologues on a holy mission to rein in economic growth, restrict consumer freedoms and reduce living standards by introducing ever more swingeing environmental restrictions on both businesses and private individuals. The EPA is the viper in America’s bosom. But now the viper is being defanged. Here is one example, which the Washington Post reported under the headline Pruitt’s new science advisers add more industry experts, conservatives to the mix.